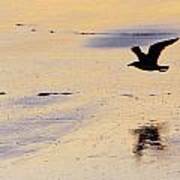 There are no comments for Early Morning Flight. Click here to post the first comment. 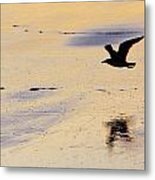 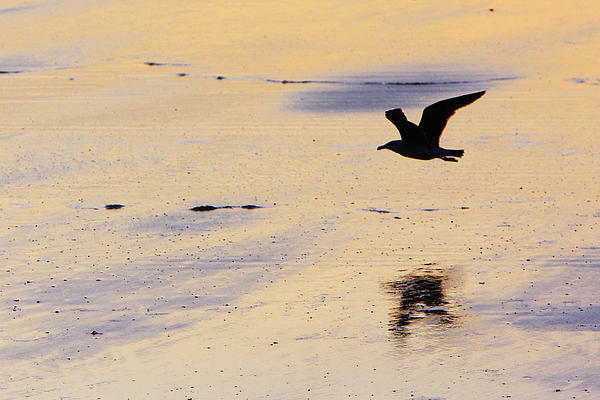 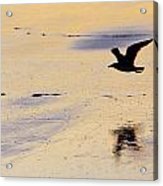 A seagull flies along Long Sands Beach in Cape Neddick, Maine, at sunrise.